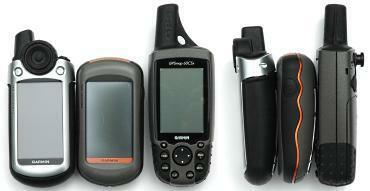 Because we promote dual sport and off-road events that utilize GPS for navigation, I often get asked "what is the best GPS?" I don't know what the best GPS unit for you is, but over the years I have learned a lot about what works and what doesn't work when you combine a GPS and a motorcycle. Instead of talking about the virtues of each manufacturer and model I will focus on a different feature common to various GPS units. My hope is that you find the right unit for your needs. Although I have owned and worked with several different units I have not come close to trying every type of unit out there. So don't be surprised if I don't mention your favorite brand or your particular unit. 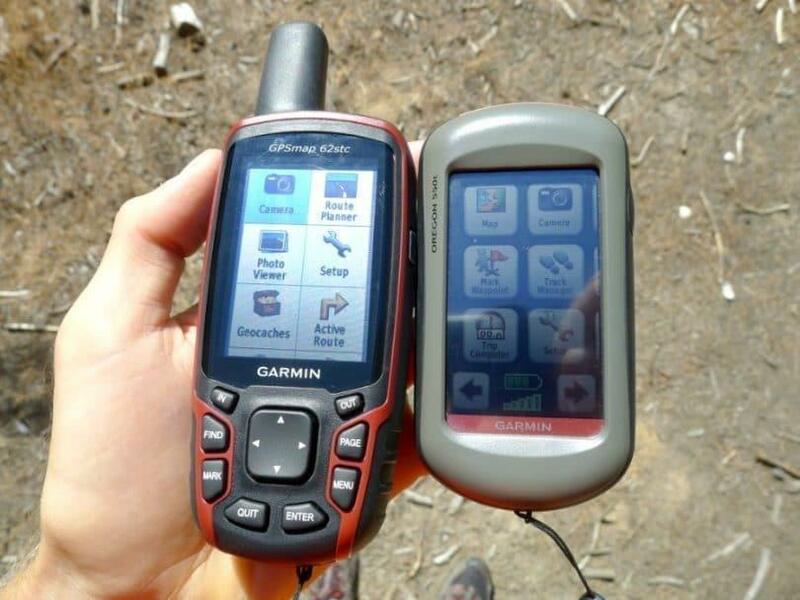 I'll be up front by saying that most of the units I have owned were manufactured by Garmin and I currently use a Garmin. Some units are designed for use in an auto, RV, boat or aircraft and are therefore designed with a larger case, buttons and display. For use on a motorcycle it is usually better to use a smaller unit because it fits better on the handlebars. One of the downsides to choosing a smaller GPS unit is that the display will be smaller, which can be a problem for riders that need to use reading glasses. So when choosing a unit, make sure that it has a display large enough for you to see clearly and that the case is small enough to conveniently fit on your motorcycle. The important thing to remember about screen size is that you will likely be trying to look at it while riding and trying to navigate on a bumpy road. With all of this in mind you want to get the unit that provides you the best advantage under these conditions.